Credit: By Jpatokal on Wikimedia Commons. Some rights reserved. Journalism is well-known as a competitive industry but there are many cases where working together on a story can reap bigger rewards than the lone wolf doggedly pursuing their mark. The internet and social media have brought even greater opportunities for collaboration, but Hostwriter, a newly-launched platform founded in Germany, aims to make it that bit easier. hope to foster on the platform cover the finding of information, collaboration and accommodation. Alongside professional information detailing areas of expertise, publications and preferred media, journalists who sign up for a profile can choose to offer any combination of opportunities for giving advice, joint research or hosting colleagues and links to examples of their more recent work. Keeping members’ personal information secure has been a key concern for Zistl and her colleagues though, so the community is closed “to PR people and companies”, she said, and new applicants are screened before being approved for access. Despite only launching at the start of May, at Berlin’s re:publica social media conference, Hostwriter currently has more than 430 approved journalists from 26 countries who are willing to co-operate on different levels. “A few days ago we got an email from a journalist who is doing research for a story and contacted three people and two wrote back immediately,” siad Zistl. “So the network is already working but there is huge potential because once you register, one thing you have to give is your area of expertise so that is going to be the main search engine. 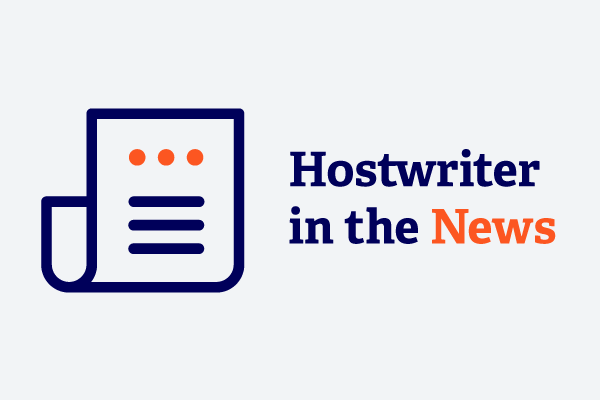 Zistl said Hostwriter is the “brainchild of the board of Journalists Network”, a German non-profit that organises research trips and press conferences for young journalists, and although professional competition may be a possible hurdle, it need not be a zero sum game. A main hope for the project is for independent journalists from around the world to join, including documentary filmmakers and balanced, professional bloggers, especially from countries where there is no “journalistic infrastructure”, she said, such as press freedom. “A perfect thing would be that in one year we have at least one hostwriter in each country across the globe,” Zistl said, “and then maybe the first 20 to 50 hostwriter stories have been published. Hostwriter is a non-profit organisation, funded by a range of media and start-up partner organisations.